A year and a half ago, Erin had a huge interest in bettering herself physically and mentally by getting her body in the best shape it could be in. She was tired of being unhappy with results that She couldn’t give herself on her own and decided to seek help. This is when She approached Justin because by word of mouth She had heard he was the best of the best, and knew She wanted to be a part of that. As She looked into what he and Jada Blitz offered She found herself really intrigued by fitness competitions and knew this was something that She wanted to make a long term goal out of. After going through a five month prep and competing in her first show ever in spring of 2015, She was hooked. 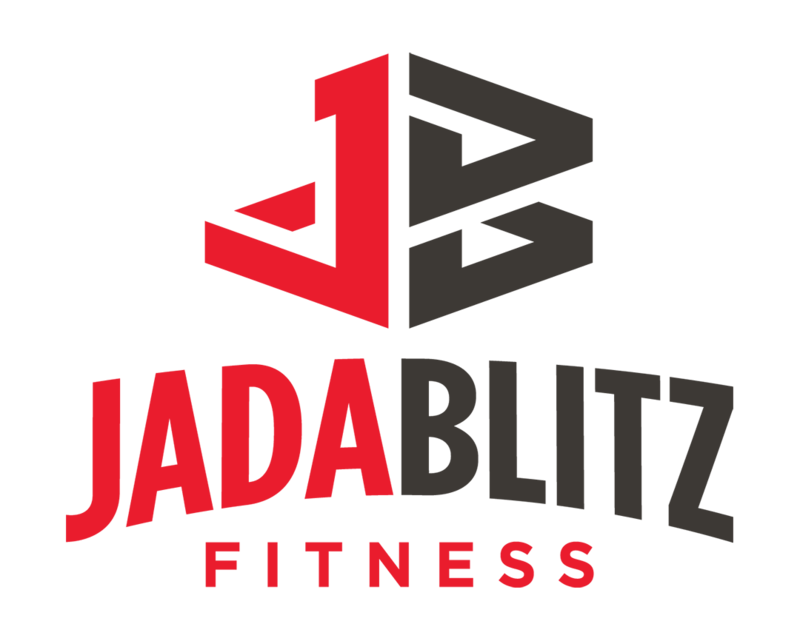 She now realizes that this is exactly where She wants to be and is so happy to be apart of the Jada Blitz team and feels honored to have Justin by her side and as her coach every step of the way. After witnessing first hand the results and successes that Erin had, katie decided to follow in pursuit of her own fitness goals. Intitially this included preparing for her upcoming wedding but turned into the thirst for continued improvement. With the hopes of being able to compete, katie decided to continue her fitness journey, post nuptials. Through both Justin’s nutritional and personal coaching she has been able to make progress while feeling supported along the way. The type of guidance received with this program created exactly the accountability to foster her own success. Katie is planning to compete this upcoming April. 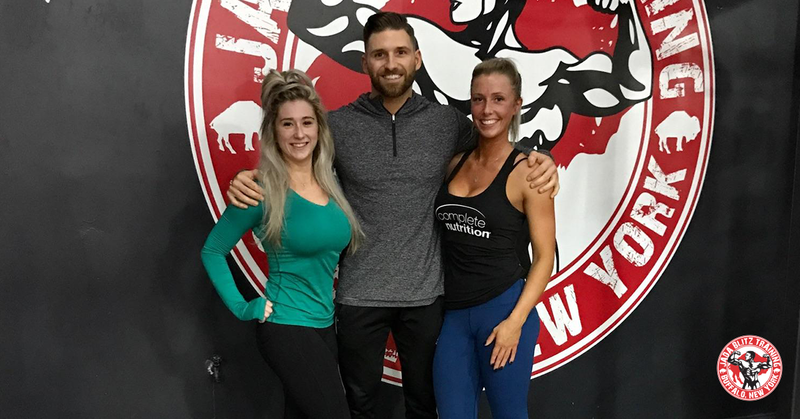 By doing weekly semi private training sessions with Justin, Erin and Katie are able to chase their fitness dreams together, and enjoy it even more. There is so much to love about Justin. He legitimately knows and understands each individual client in and out. He takes the time to invest in each of us from a physical standpoint all the way to our overall mental health. He is humble, genuine, and sincere and truly cares for each and every one of us who walks through the door. His dedication, character, and passion shine through in every action. You could not ask for anything more in a coach. Jada blitz is like none other. The best word to describe it is “family”. You truly always feel so welcomed by the staff and other members. Whether it is because they approach you by name, ask how things are going, or just want to catch up it’s always evident that we are all a team. For us, it is important to belong to a gym where as soon as you walk in you are overcome with motivation as well as a place where we can be comfortable being ourselves. Jada blitz exhibits this in every way. We look forward to our session every week because it gives us time to spend with each other, and time to spend with our coach. Every week presents a new challenge and the physical fortitude we’ve earned in the gym, has carried out into the rest of our lives.